Musicians have got to make music, even if they don’t have any musical instruments. Tokyo-based musicians Sou and Kumama are proving that you can turn just about anything into an instrument. 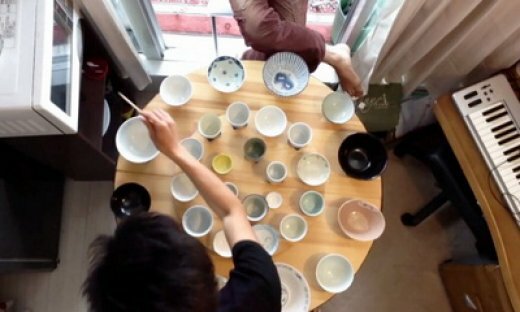 Just look at what they did with a bunch of empty bowls and some chop sticks. These guys are more musical than the pots and pans in Beauty and the Beast.